Lebanese Foreign Minister has confirmed that his country will not be taking part in the upcoming Warsaw Conference. 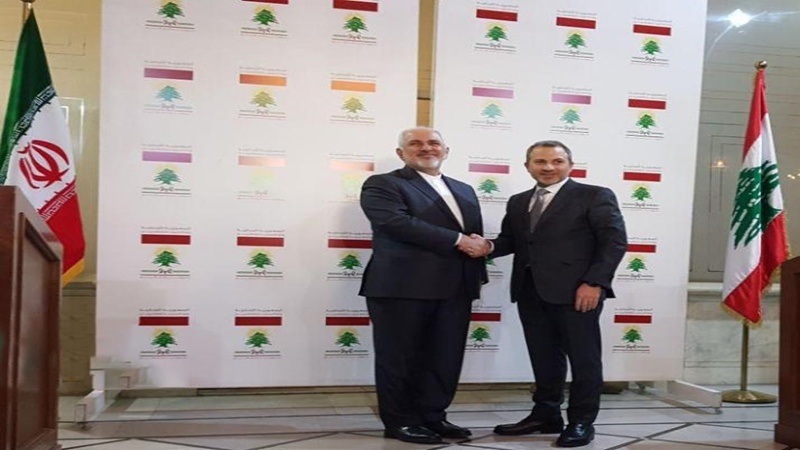 Iran Press/Middle East: In a joint press conference with his Iranian counterpart Mohammad Javad Zarif in Beirut, Lebanese Foreign Minister Gebran Bassil said the decision not to participate in the Conference was taken in accordance with Lebanon's national interests. According to IRNA, the Iranian foreign minister, for his part, appreciated Beirut’s firm stance on the Warsaw Conference. 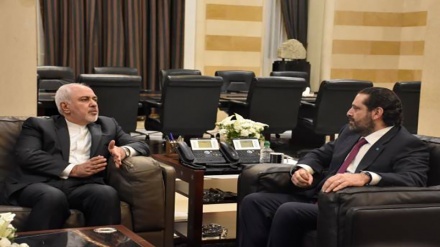 Zarif who entered Beirut on Monday, also held a meeting with Lebanese president 'Michel Aoun'. 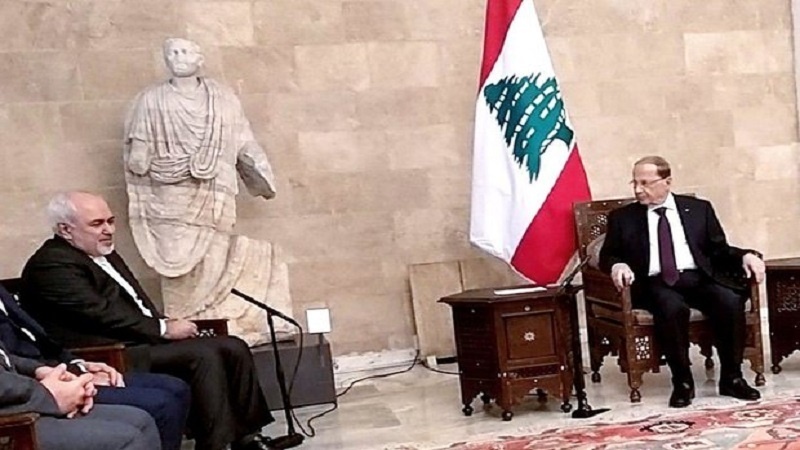 In this meeting, Lebanese president congratulated the 40th anniversary of the Islamic Revolution’s victory, which marks the overthrow of the US-backed Pahlavi regime. Lebanese President Michel Aoun congratulated the Iranian government and nation on the occasion of the anniversary of the 1979 Islamic Revolution’s victory. 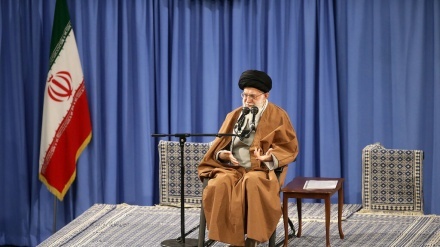 He also congratulated the Iranian nation and government on the anniversary of the Islamic Revolution. 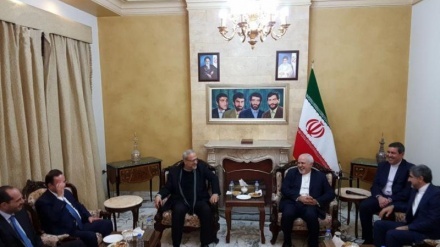 During the meeting, the two sides conferred on a host of issues, including ways of boosting bilateral cooperation between Tehran and Beirut in various fields. Zarif, on behalf of President Hassan Rouhani, congratulated Aoun on the formation of a new Lebanese government, expressing hope it will strengthen friendship among Lebanese parties and prepare the ground for further development of Lebanon. Zarif is the first foreign minister to visit Beirut after the formation of the new Lebanese government. Speaking to reporters upon his arrival on Sunday, Zarif reiterated Iran's support for the Lebanese government, saying Tehran is ready to offer a full range of cooperation to Beirut in a bid to boost ties with the Arab country. 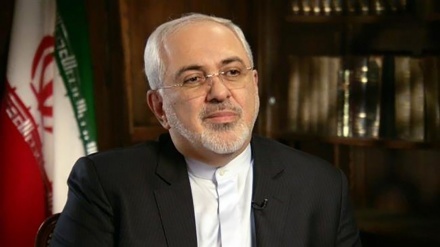 Responding to a question on whether the Islamic Republic would offer military aid to Lebanon, Zarif said: "Tehran is ready to maintain cooperation with Beirut on any subject that the Lebanese government wants". 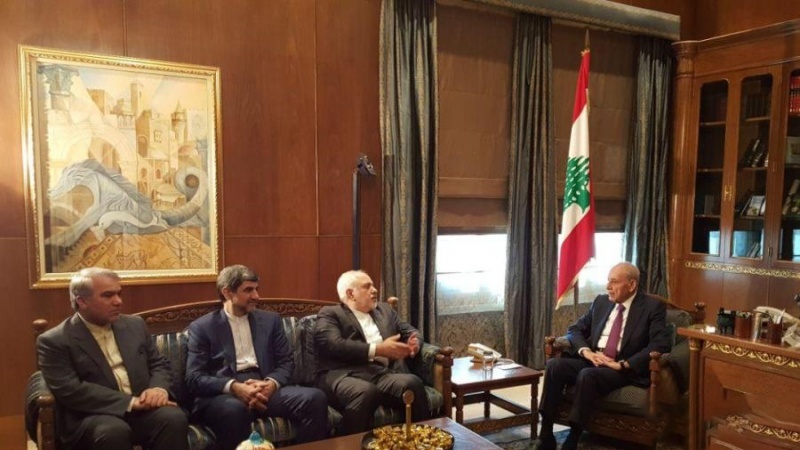 Meanwhile, Iranian Foreign Minister in a meeting with Speaker of the parliament of Lebanon 'Nabih Berri' discussed bilateral relations between the two countries and the recent developments in the region. Congratulating Lebanon following the formation of a new government, Zarif said Tehran is ready to promote cooperation with Beirut in all fields. He underlined the fact that relations between Iran and Lebanon will not harm any other county. Zarif also referred to boosting commercial cooperation between two countries as an important factor. Nabih Berri, for his part, congratulated Zarif on the 40th anniversary of the victory of the Islamic Revolution and extended hope for developing relations in all fields. Zarif is scheduled to hold talks with Lebanese Prime Minister Saad Hariri. The top diplomat will leave Beirut for Tehran on Monday night.